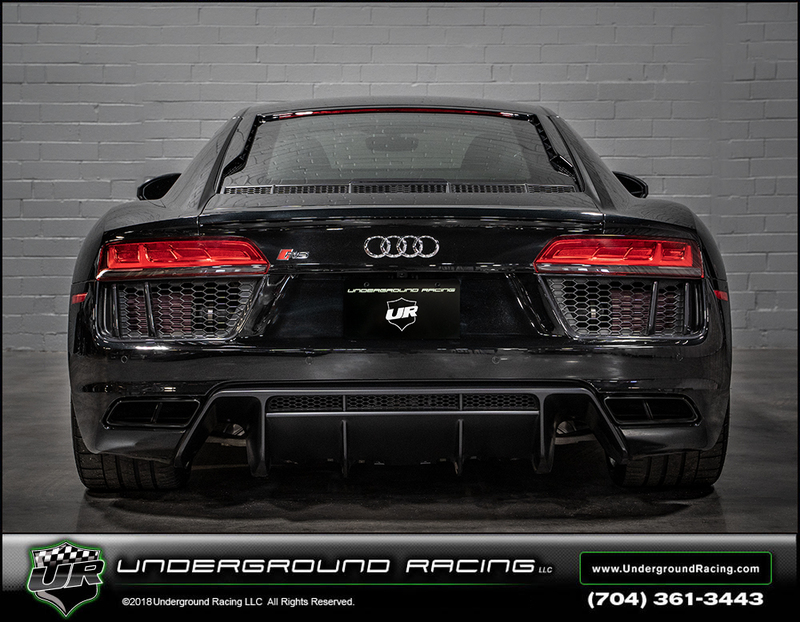 Underground Racing Twin Turbo 2017 R8 headed to Puerto Rico. 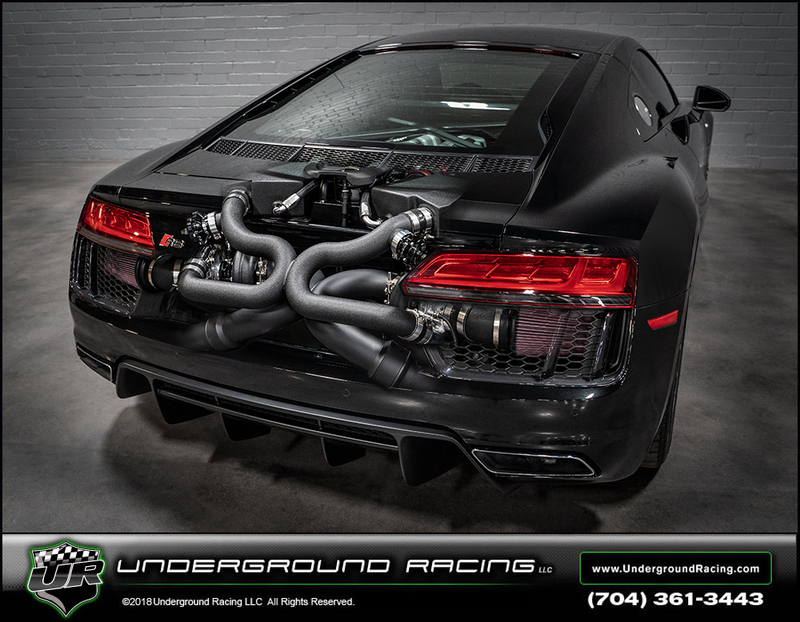 Thank you Vincente for choosing Underground Racing to Twin Turbo this 2017 Audi R8. 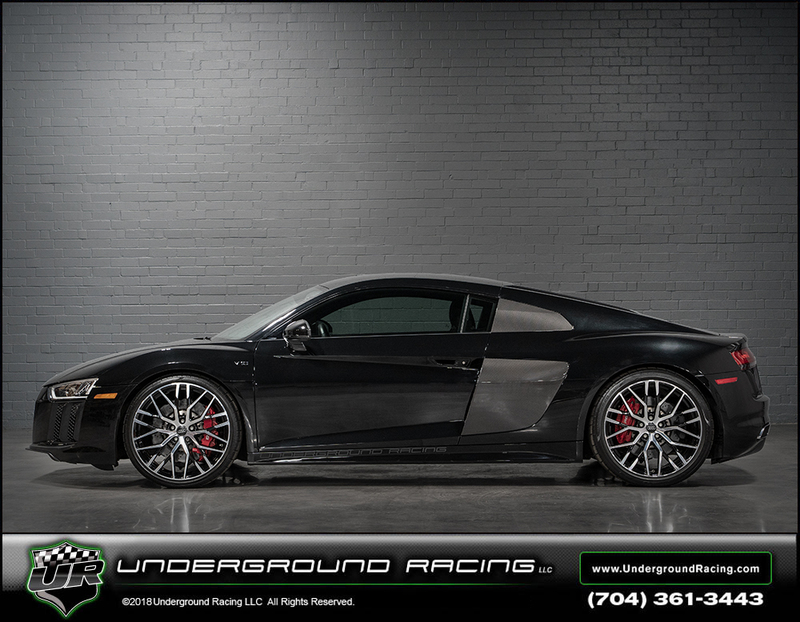 This R8 has our Stage 3 build that makes over 1,000 whp on 93 octane pump gas and 1,250 whp on MS109 race gas. 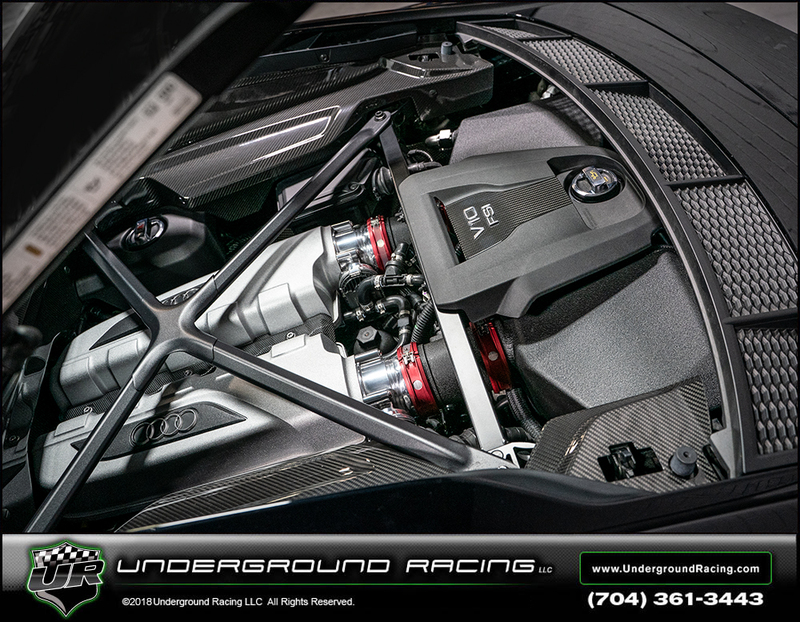 This build has a fully built engine with billet connecting rods, pistons, our upgraded clutch, billet hub and billet clutch cages. As always the build includes the JRR MoTeC M1 ECU with boost by gear. 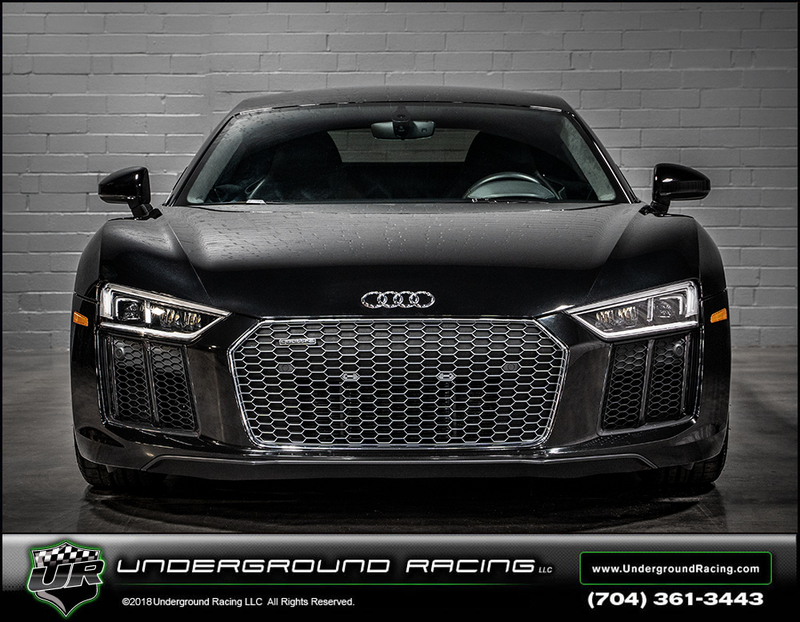 The stage 3 build also comes with a 2 year / 24,000 mile warranty. Be on the look out for videos of this beast on the streets of Puerto Rico. Things a beast. 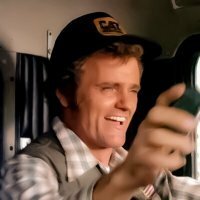 I've not been to PR, how are the road and racing conditions there?